CO2, is it “Carbon Pollution?” A Limerick. – Len Bilén's blog, a blog about faith, politics and the environment. 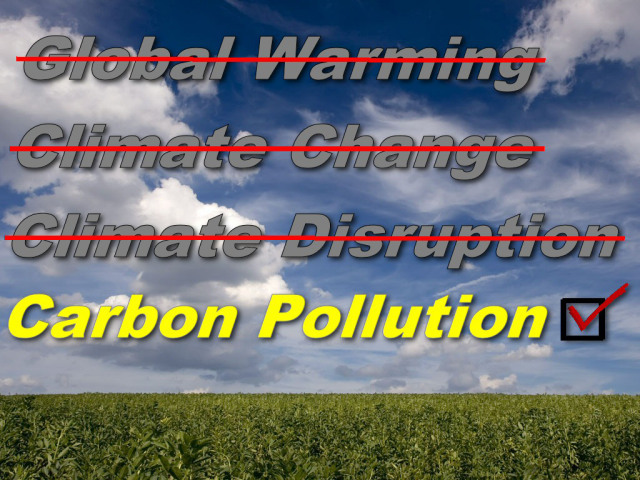 CO2, is it “Carbon Pollution?” A Limerick. The results are interesting. 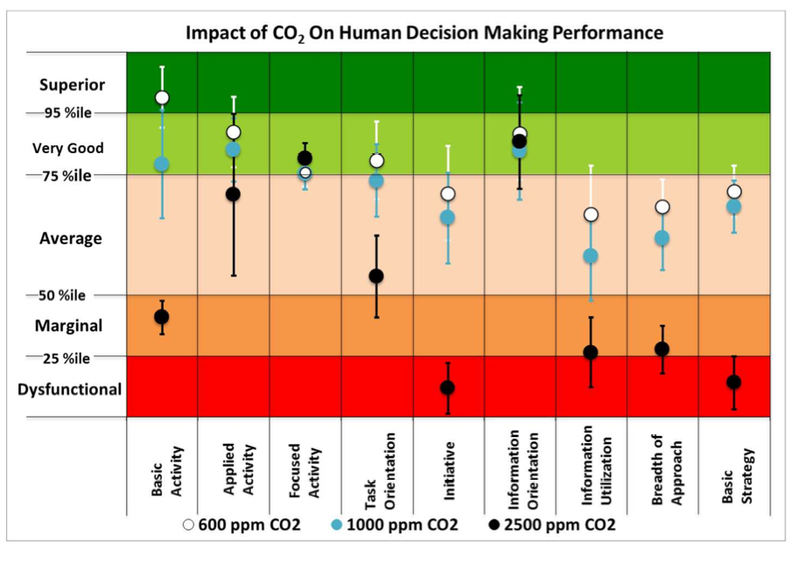 CO2 levels seem to affect initiative and strategic decision making the most. So it is because of all the people full of hot air in congress nothing gets done! However, it is to be noted that this test was performed without allowing for the test subject to accommodate to their new environment. When you climb mountains you have to adjust for weeks before you react normally again. This test is therefore very suspect. While it is true that the people is the subs do not like the air they are forced to breathe, it is not because of CO2, but regular body odor and other pollutants. They get used to it, and their decision making process is not negatively affected except for an occasional cabin fever. Ban coal is no real solution. Makes our earth much more green. Now that is the green revolution. LOVELY LIMERICK!!!! ARTHUR DEEX WOULD BE PLEASED!!!! Previous Previous post: Bo joins Obama in an Osprey to Martha’s Vineyard. A Limerick. Next Next post: Prayer at the cross at Mt Nittany. A Limerick.